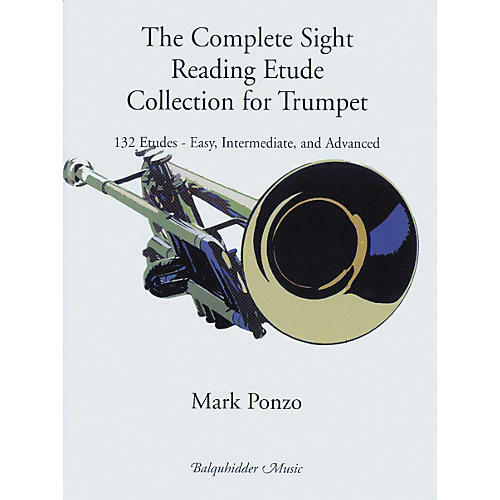 This book is an excellent resource for anyone looking for idiomatically challenging material to develop essential sight reading skills. The 132 etudes are presented progressively, allowing the advancing student to progressively increase difficulty level. These etudes are short, diverse and fun, and are sure to enhance any student's learning experience.